Brigitte Dufour is the Director of International Partnership for Human Rights (IPHR). She oversees the management and operations of the organization, represents the organization in international fora, and takes the lead on fundraising and programme and partnership development. Based in Brussels, she is ideally located to carry out advocacy mandates before the EU institutions. A human rights lawyer, Brigitte holds diplomas in Law and in Linguistics and Russian Studies from the University of Montréal (Canada). She is a member of the Québec Bar (Canada). She began her legal career in the field of intellectual property and soon moved to international human rights law, an interest she developed during study visits in countries of the former Soviet bloc. Through her work for the Vienna-based International Helsinki Federation for Human Rights where she became the deputy director and legal counsel, she has led several international human rights projects and carried out numerous missions in the field, observing closely human rights developments and worked together with local human rights advocates on various key issues in Central and Eastern Europe, the Caucasus and Central Asia. Brigitte possesses extensive experience in international advocacy, having represented human rights groups before UN bodies, the Council of Europe, European Union institutions and the Organization for Security and Co-operation in Europe. She has contributed to numerous human rights publications. Simon Papuashvili joined IPHR’s Brussels team in 2012. He initially worked as a project coordinator, managing projects implemented in cooperation with partner groups. In 2017, he became Programme Director and is now in charge of programme development, management and oversight together with IPHR’s Director. Simon has been active in promoting human rights in his native South Caucasus region for over a decade while practicing law since 2001. 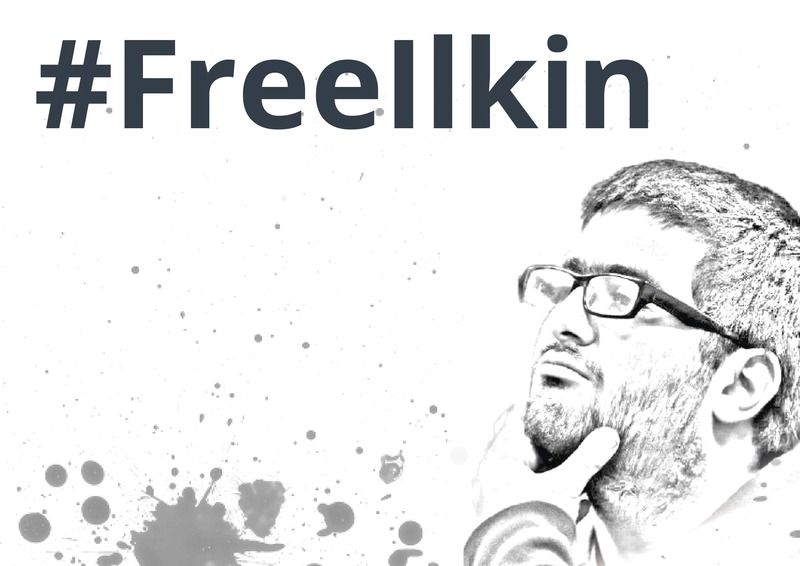 In 2004 -2006, he worked for the Georgian government coordinating prison reform and representing the government before the European Court of Human Rights. In 2008 he was actively engaged in documenting human rights violations committed during the armed conflict between the Russian Federation and Georgia, and advocating to end impunity in the region with the Norwegian Helsinki Committee. In 2014 Simon co-established Truth Hounds a Ukrainian initiative that has since thoroughly documented grave human rights abuses and international crimes committed in Ukraine’s Donbas region and Crimea. This work is being done in close collaboration with IPHR. 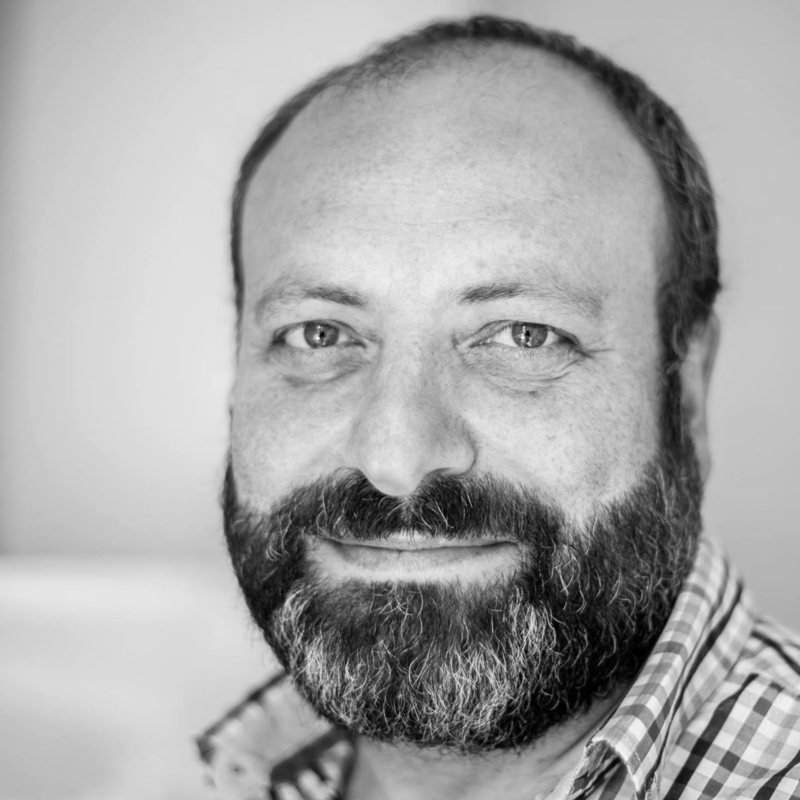 Simon also sits in the Board of Tbilisi Shelter City, an initiative working on rehabilitation, professional development and support to human rights defenders from the former Soviet Union region. 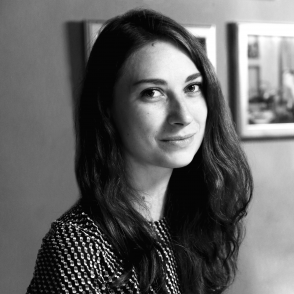 Tinatin Tsertsvadze joined IPHR’s Brussels team in January 2015. In her capacity she maintains regular high level contacts with EU institutions, conducts advocacy towards EU and other international institutions on Eastern Partnership, Russia and Central Asian countries. She also works on horizontal EU human rights and foreign policy matters – EU Human Rights and Democracy Action Plan, EU sanctions policies, and Multi-Annual Financial Framework, Civil Society Space. 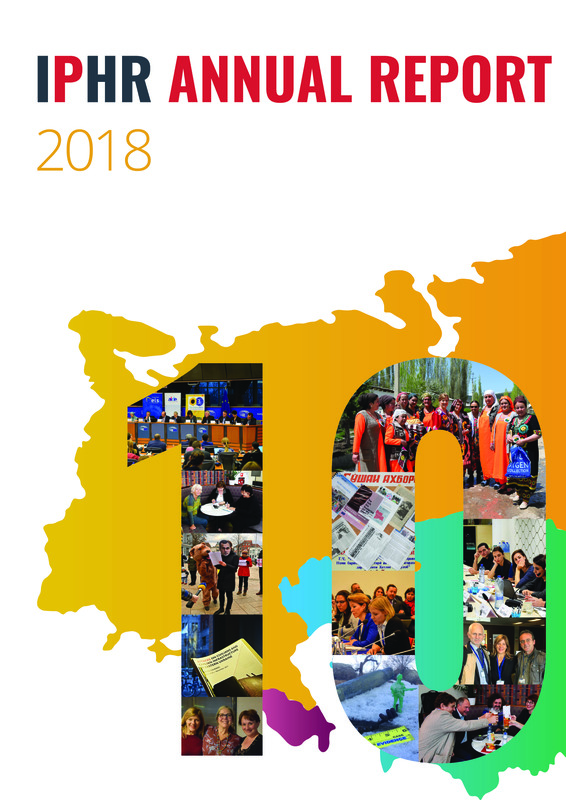 For three years 2016-2018 Tinatin served in the managerial Troika of Brussels based Human Rights and Democracy Network (HRDN) steering the network’s policy and advocacy work and managing the network on a day-to-day basis. She is also responsible for development and oversight of the organisation’s Gender Policy. 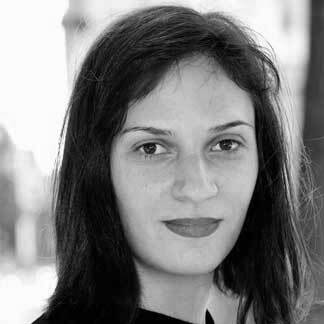 Before joining IPHR, she worked for four years at FRIDE, a European think-tank based in Brussels and Madrid, as Central Asia programme manager and conducted research and advocacy on EU policies towards Central Asia and the South Caucasus. She authored several publications on the EU’s human rights and democracy policies in these regions. Prior to that Tinatin worked at the Open Society European Policy Institute in Brussels, and at the European Socialist Party during the 2009 European Parliament Election campaign. She was involved in the pan-European youth network AEGEE, and served 1.5 years as its Brussels director for European Institutions. She has a Master’s Degree in Public Administration (specializing in European Studies) from the University of Georgia (Georgia). 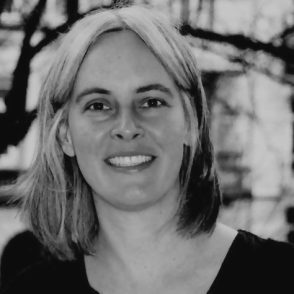 Ann-Sofie Nyman is a founding member of IPHR. She works on research and publications together with partner groups of the organization. She also works on project development, review and reporting and contributes to internal programme planning and implementation. Ann-Sofie earned master’s degrees in Political Science from Åbo Akademi University (Finland) and in Peace Studies from the University of Notre Dame (Indiana, US). As part of these degrees, she studied human rights and completed a programme in Russian and East European Studies. Previously she worked for several years as researcher for the Vienna-based International Helsinki Federation for Human Rights (IHF). During her time with the IHF, she wrote and edited various publications on human rights developments in Europe, Central Asia and North America, including a number of thematic reports. Other experience includes research related work, inter alia, for a child rights NGO, a member of the European Parliament and a minority studies institute. 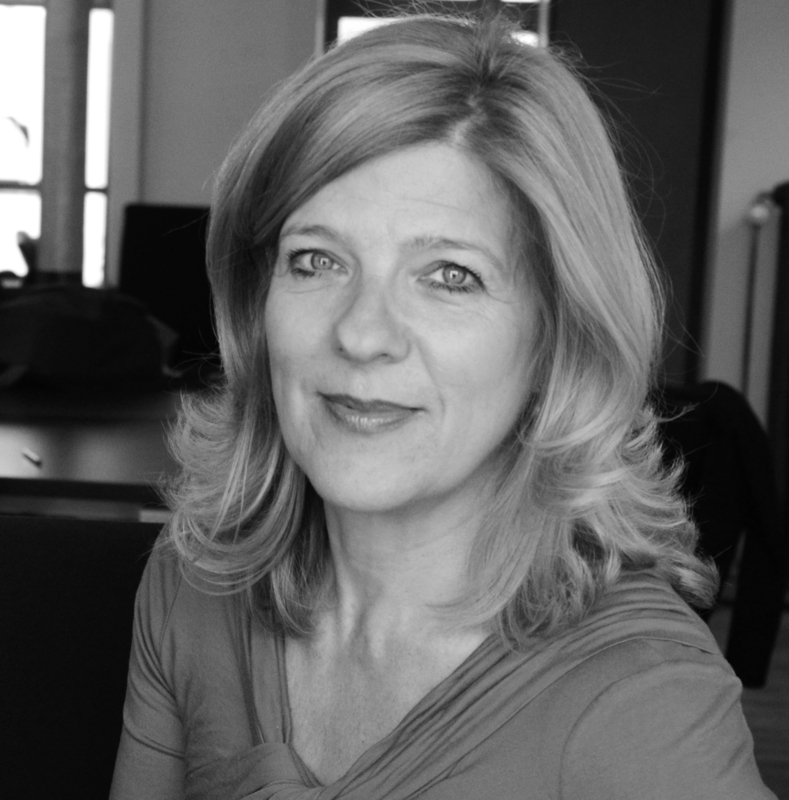 Anne Sunder-Plassmann joined IPHR in 2014. She conducts research and produces publications together with the organization’s partner groups, contributes to IPHR’s advocacy, media work and project development and is a member of IPHR’s Editorial Board. 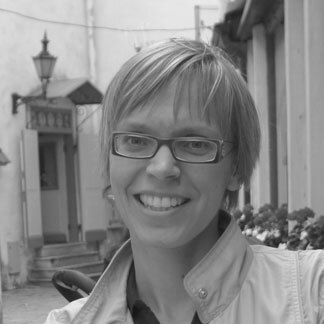 Anne studied in Bonn, Hamburg and St. Petersburg and earned a master’s degree in Eastern European History and Slavonic Studies from Hamburg University. 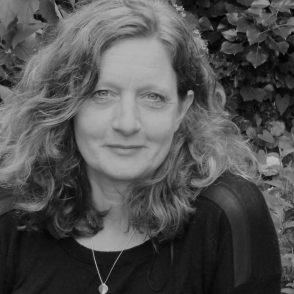 From 1999 until 2014 she worked in the Eurasia team of the International Secretariat of Amnesty International, first as Campaigner, then Researcher. Anne carried out extensive field research in the South Caucasus and Central Asia on topics including torture, persecution of dissidents, human rights violations affecting LGBT people, domestic violence and the death penalty. Other professional involvements have included work in the medical and psychosocial sector and consultancies with other international human rights groups. Rachel started working for IPHR in 2015 and conducts research and produces publications together with the organization’s partner groups, contributes to IPHR’s advocacy, media work and project development and is a member of IPHR’s Editorial Board. Rachel holds a Russian degree from Bristol University. She worked for the French humanitarian organization “EquiLibre” in Moscow, setting up an assistance program for refugees from outside the former Soviet Union, before joining the European Council on Refugees and Exiles (ECRE) as project coordinator for Eastern Europe. During her eleven years at ECRE, Rachel ran a capacity-building programme for refugee assisting NGOs in Belarus, Moldova, Russia and Ukraine. She has also worked for over five years at the International Secretariat of Amnesty International first as a Campaigner (Russia, Belarus, Ukraine and Kazakhstan) and years later as Researcher (Turkmenistan, Tajikistan). She has researched and written reports on issues including refugee rights, extradition and forcible returns, the death penalty, fundamental rights and torture and undertook related international advocacy and media work. Rachel has also worked for other international human rights and refugee organizations including African and Middle East Refugee Assistance (AMERA) and the Asylum Research Consultancy (ARC). Ksenia Balobolkina joined IPHR’s team as Administrative Assistant in March 2017. She is responsible for day-to-day office management and provides administrative, travel and financial support. Ksenia graduated from Saint Petersburg University of Humanities and Social Studies and has a diploma in Social Studies and Culture. Before joining IPHR, she worked for nine years in different areas of Human Resources & Events Organization for Toyota Motor Russia in Saint Petersburg. She speaks Russian and English. 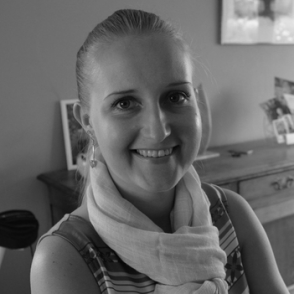 Maryna joined IPHR’s team in December 2015. She works on social media campaigning and layout of IPHR publications. She also works on outreach under a project on religious freedoms in Russia, which is jointly implemented by IPHR and the SOVA Center for Information and Analysis. 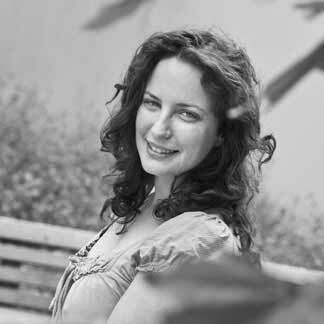 Maryna holds a master’s degree in Political Science from National University of Kyiv-Mohyla Academy (Ukraine) and a master’s a degree in International Business, Economics and Management at Catholic University of Leuven (Belgium). She has also studied EU-Ukraine relations at Friedrich Schiller University of Jena (Germany). Prior to joining IPHR’s team as Communications Consultant, Maryna completed an internship with IPHR and volunteered with IPHR’s Ukraine field mission. Previously she worked with the non-profit Ukraine Crisis Media Center in Kyiv, Ukraine. She speaks Ukrainian, Russian, English and German. 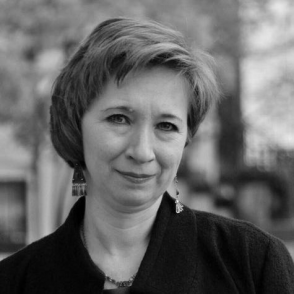 Natalia Taubina is Treasurer of IPHR’s Board of Directors. Natalia has been working in the human rights field since 1992. She was first involved in the work of the Russian Research Center for Human Rights, she headed the Foundation for Civil Society in in 1997-2011, and she has been the Director of the Public Verdict Foundation since 2004. Her areas of expertise include: international human rights standards and mechanisms; human rights within law enforcement; torture prevention; civil society development; and NGO management. Under Natalia’s leadership, the Public Verdict has become one of the most well-known, Russian human rights NGOs, although the operating environment for NGOs has deteriorated during this period. The organization focuses, in particular, on the provision of free legal assistance, rehabilitation support to victims of human rights abuses and efforts to promote transparency and accountability of law enforcement authorities. Natalia has contributed to dozens of research projects and publications on a wide range of issues concerning the protection of human rights and the activities of NGOs. She has served as an expert for a number of non-profit foundations and international institutions. Natalia was a member of the Expert Council of Russia’s Ombudsman in 2004-2016. In 2013, she received Human Rights Watch’s Alison Des Forges Award and she is a laureate of the 2015 Robert F. Kennedy Human Rights Award. In 1993, she graduated from the Faculty of Cybernetics of the Moscow Physics-Engineering Institute. Jacqueline Hale has spent the majority of her career in the NGO sector, specialising in human rights and civil society support. She worked for a number of years as an analyst with the Open Society Foundations, overseeing work on Central Asia and the EU’s Eastern and Southern neighbourhood, and supporting a network of local civil society organizations dedicated to human rights, democratisation and accountability. Currently Head of EU Advocacy for Save the Children, she leads the organization’s policy and advocacy towards the EU on humanitarian crises, as well as on multilateral processes. Jacqui is also co-Chair of the Human Rights and Democracy Network, a platform of 49 NGOs from across Europe working to promote and protect human rights. Jacqui is a graduate of Cambridge University in the UK, where she studied modern and medieval languages (MA, Cantab), and holds an MA with distinction in international relations from Sussex University. 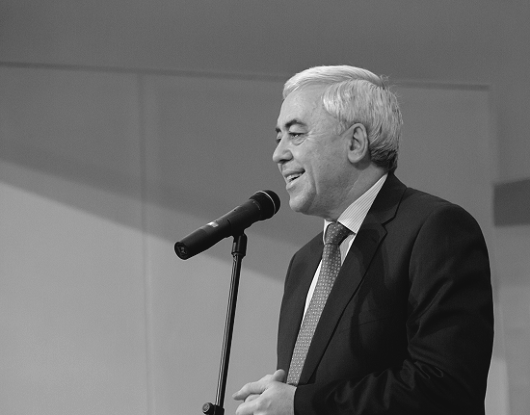 Mushegh Yekmalyan holds a Honours Diploma in International Relations from the Yerevan State University and an LLM degree in International Law and International Relations from Lancaster University. Mushegh also has 18 years of hands on experience in human rights, international development and technical cooperation, specializing in the field of justice, rule of law, policy development, civil society development and human rights protection. He has worked in different international organizations and institutions such as the World Bank, the Washington Urban Institute, the Organization for Security and Cooperation in Europe, the Open Society Foundation, ARTICLE19, the Penal Reform International and his current workplace the International Rehabilitation Council for Torture Victims. 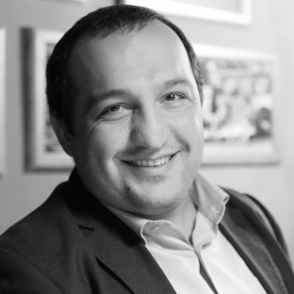 Moreover, Mushegh has participated in different short-term special assignments such as being an Observer of the 2003 Presidential and Parliamentary Elections in Armenia and the 2004 Presidential Elections in Ukraine, and also worked as a freelance consultant to organizations such as Helsinki Committee of Armenia, ICRC and OSCE ODIHR. Throughout his career, Mushegh also engaged in conducting trainings and capacity building courses on human rights related topics. Dr. Krassimir Kanev is a human rights specialist from the University of Columbia, and a Doctor in Philosophy from Sofia University. He has a broad experience as a professor, teaching international human rights courses in Sofia University and other disciplines in different colleges and universities in Bulgaria and abroad. His career in human rights began in 1988, when he started to be an activist in a number of human rights and environmental NGOs. He also has an active role in training NGOs and other bodies on monitoringhuman rights. Moreover, he has helped individuals and human rights NGOs in bringing cases to the European Court of Human Rights and UN bodies and successfully represented clients before these bodies on a variety of human rights violations. He has been part of many human rights organizations and other institutions, and has published many books and articles on different human rights issues, and was among the founders of the Bulgarian Helsinki Committee and a member of the Executive Committee of the International Helsinki Federation on Human Rights. He also was a member of the Board of Trustees of the UN Voluntary Fund for victims of Torture, the Board of the Association for the Prevention of torture and the Board of Trustees of Public Interest Law Network. In 2015, he became a member of the Management Board of the EU Fundamental Rights Agency.